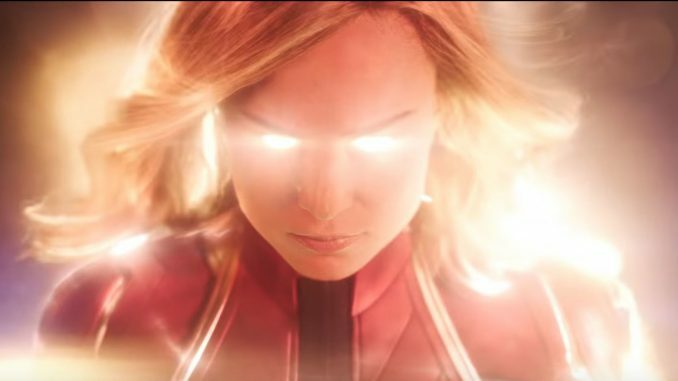 The New Captain Marvel Trailer is here! What do you think? Will this be a hit or a miss? Captain Marvel is an upcoming American superhero film based on the Marvel Comics character Carol Danvers. Produced by Marvel Studios and distributed by Walt Disney Studios Motion Pictures, it is intended to be the twenty-first film in the Marvel Cinematic Universe (MCU). The film is written and directed by Anna Boden and Ryan Fleck, with Geneva Robertson-Dworet and Jac Schaeffer also contributing to the screenplay. Brie Larson stars as Danvers, alongside Samuel L. Jackson, Ben Mendelsohn, Djimon Hounsou, Lee Pace, Lashana Lynch, Gemma Chan, Annette Bening, Clark Gregg, and Jude Law. Set in 1995, the story follows Danvers as she becomes Captain Marvel after the Earth is caught in the center of an galactic conflict between two alien worlds. An ex-U.S. Air Force fighter pilot and member of an elite Kree military team called Starforce. Her DNA was fused with that of a Kree during an accident, imbuing her with superhuman strength, energy projection, and flight. Larson described Danvers as a “believer in truth and justice” and a “bridge between Earth and space” who must balance her “unemotional” Kree side that is an “amazing fighter” with her “flawed” human half that is “the thing that she ends up leading by.” Larson also called Danvers aggressive, quick tempered, and invasive, attributes that help her in a fight but prove to be character flaws. Marvel Studios President Kevin Feige said Larson was cast because of her ability to balance the character’s vast powers with her humanity. 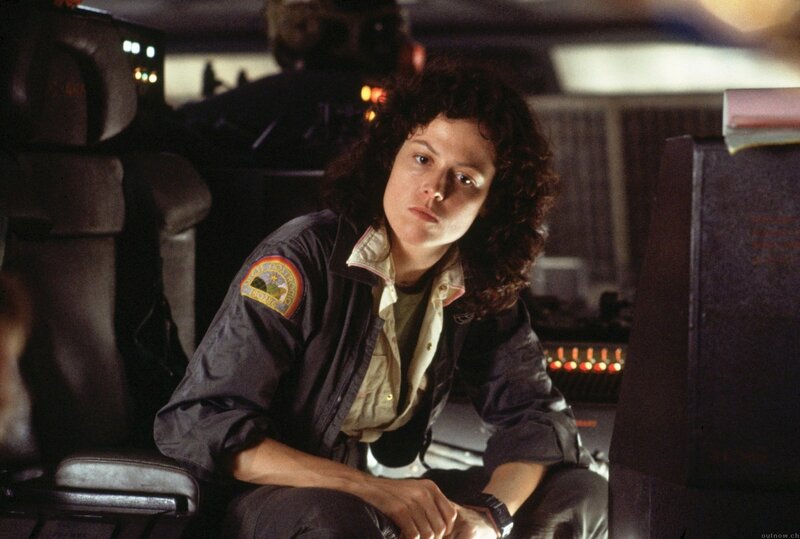 Due to concern that Larson (who was 26 when she was cast) was too young to portray accomplished airman Danvers, initial screenwriter Nicole Perlman consulted with the Air Force who said it was possible for someone “to go very far” between the ages of 28 and 34. Larson trained for nine months for the role, learning judo, boxing, and wrestling. She also visited Nellis Air Force Base and met with active duty airmen for preparation. Mckenna Grace portrays a young Carol Danvers. The future director of S.H.I.E.L.D., who at this time is a low level bureaucrat. Fury appears without his signature eye patch as the film is set before he loses his eye. Feige explained that Danvers is the first superhero that Fury has come across, which sets him on a path to where the character is in the modern MCU films. Jackson described Fury at this point in time as a desk jockey, who has not yet become cynical towards bureaucracy and who learns in the film that there are superpowered beings who could help S.H.I.E.L.D.’s cause. Jackson was digitally de-aged by 25 years, the first time Marvel has done this for an entire film. The shape-shifting leader of the Skrull invasion of Earth, who is working undercover within S.H.I.E.L.D. as Fury’s boss. Mendelsohn described Talos’s human persona as “buttoned up” compared to his “more laid back” Skrull persona. Mendelsohn differentiated between the two by using an American accent inspired by politician Donald Rumsfeld for the human disguise, and his native Australian accent for Talos; the latter was chosen, after a “lengthy discussion”, due to what Mendelsohn called an “earthy correctness”. The makeup and prosthetics necessary to portray Talos took “a couple of hours” to apply. A Kree mercenary and member of Starforce. Hounsou explained that Korath was “at his infancy” in the film compared to his appearance in Guardians of the Galaxy (2014), but was “still a humorless machine”. Lee Pace as Ronan the Accuser: A high-ranking Kree official who is fanatical about their culture and practices. One of Danvers’ oldest friends and a fellow Air Force pilot who goes by the call sign “Photon”. She is a single mother to daughter Monica. Lynch described Rambeau as “resilient”, with “a strength that’s undeniable, in that you don’t feel like you need to help her. She is thrown into many a situation in this movie that she’s never been a part of, never seen, never experienced—and she just learns it, immediately.” Like Larson, Lynch met with active duty airmen in preparation for the role. In particular, she met with pilots who are also mothers. Lynch was excited to portray a character the audience would be proud of and could relate to, especially mothers and members of the black community, helping to continue “a real through-line” for African-American characters in the MCU after Black Panther (2018). Annette Bening as a Kree who rescued Danvers and made her part Kree. A rookie agent of S.H.I.E.L.D. who works closely with Fury. Gregg stated that Coulson would be younger in the film and “a bit of a new guy in S.H.I.E.L.D. … It’s the earliest we will have seen him [in the MCU], so when he says, ‘Mr. Stark, this isn’t my first rodeo’ in Iron Man (2008), this is maybe the rodeo he’s talking about.” He felt “there was something really special about going back to the early days when [Coulson] was just kind of coming up the ranks” and had to work to portray Coulson “a little less crusty and jaded” as he is in the present of the MCU. Like Jackson, Gregg was digitally de-aged by 25 years, the first time Marvel has done this for an entire film. The commander of Starforce and Danvers’ mentor, who trains her to use her new powers. Law said that his character is “driven by a belief in the divine leadership of the Kree people. So he’s almost a devout warrior—unquestioning, conservative, but inspirational.” Law also stated that his character has a special relationship with Danvers, whom he views as a mentee, which becomes a source of tension in the film with the other members of Starforce. Robert Downey Jr., who portrays Tony Stark in the MCU films and who co-starred with Law in Sherlock Holmes (2009) and its sequel (2011), counseled him on working with Marvel before Law took the part.